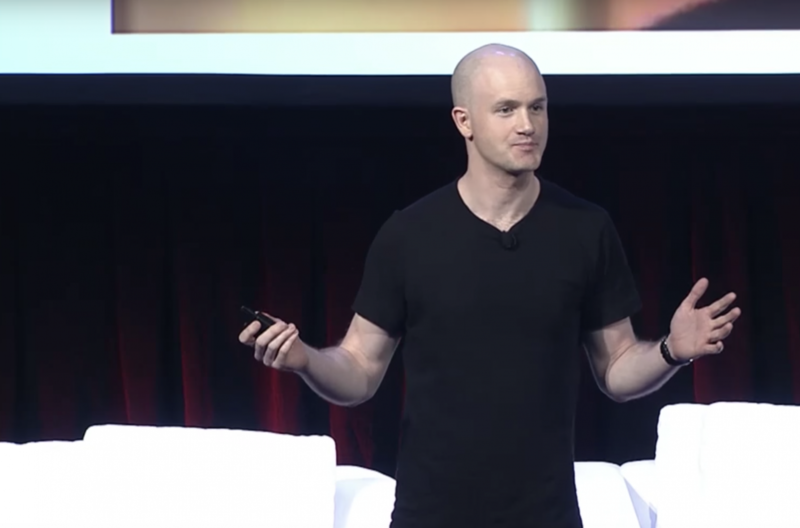 Coinbase CEO Brian Armstrong has joined other super-wealthy individuals in pledging to donate much of his net-worth to philanthropic causes. Colorado's Secretary of State has proposed allowing political committees to accept contributions in cryptocurrency. IBM and Global Citizen are issuing a challenge to the world’s developers: use blockchain to revolutionize donations to humanitarian causes. Fidelity Charitable has revealed it received $69 million in crypto donations in 2017, making it the fastest-growing option accepted by the firm.